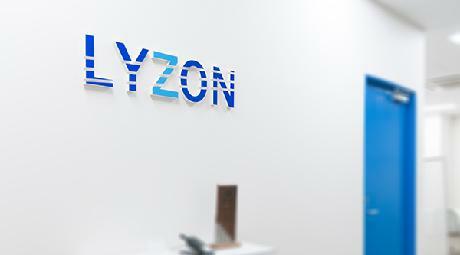 Top page > List of companies > LYZON Inc.
LYZON mainly focuses on Web outsourcing business. We provided services from website and web contents production to web marketing, web utilization an overall web outsourcing works.<br>We work on various sites in different sizes such as collaborative sites, promotion sites, recruitment sites, writing pages, EC sites etc. We maintain the know how from a small scale HTML sites to a big scale CMS sites. We not only provide service in production but also offer assistance regarding the utilization of it. 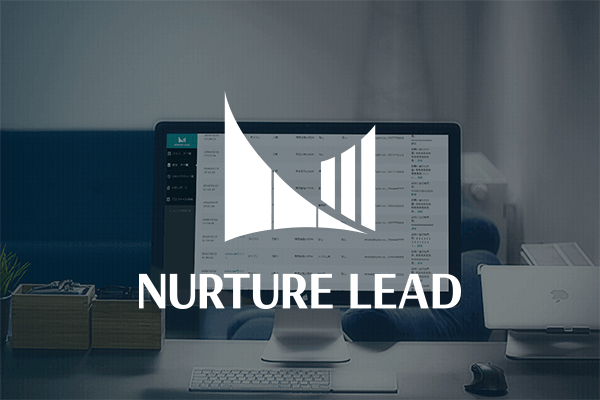 We utilize the PDCA procedure to work with our clients regarding the improving of the sites.<br>Other than that, we also get in touch with SEO as well as listing ads to work on customer gathering and conversion. We also provide media solution regarding flyer production and press release, motion picture editing etc. We define ourselves as a web production company, consulting company as well as an ad agency. We have many practical performances regarding the implementation in the national market. We are able to provide services about CMS, digital marketing, business solutions, system linkage, security etc. 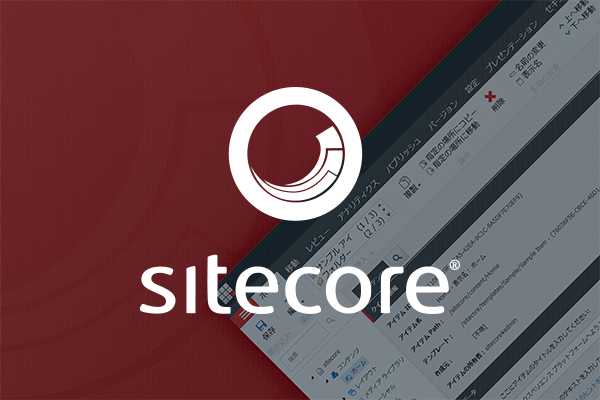 according to the needs of our clients.<br>Sitecore has a high level of big scale CMS functions and advanced digital marketing function with a fairly reasonable price (about the same as a middle scale CMS). It is a Web platform with a very high cost performance. It is also equipped with multi language and multi devices approachable functions. It is equipped with functions those are approachable to the global market. It is also adapted to EC site, CRM, social media etc. various infrastructure systems. It provides the most accommodated PDCA cycle.<br>LYZON started the development with Sitecore in 2010, and became a formal partner in 2012. Currently, we have many top class practical performances regarding the implementation and development in both the national and international markets. 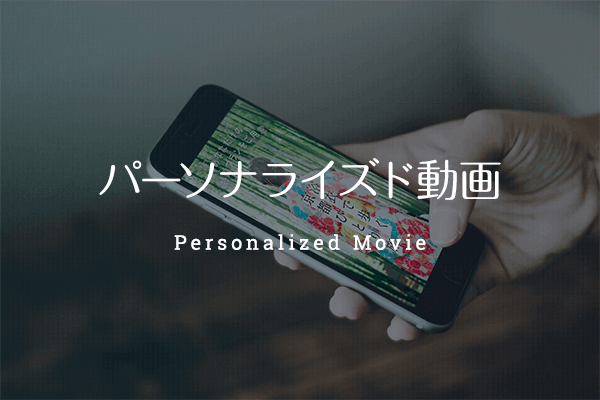 What is a personalized motion picture?<br>It is a solution to automatically form a motion picture data in segment or individual unit instead of one file altogether.<br><br>The advantages of personalized motion picture<br><br>Advantage 1. It is able to distinguish by names, interests etc.<br>Advantage 2. It is a new form of Web marketing tool in which it could deliver the contents in segments.<br>Advantage 3. It has a comparatively low cost than other tools.<br>Advantage 4.<br>It is accommodated fairly well with the personalization function of Sitecore!